Pedro’s Mexican Restaurante locations…or at your location! Planning a family get-together, birthday party or anniversary, baby or wedding shower? 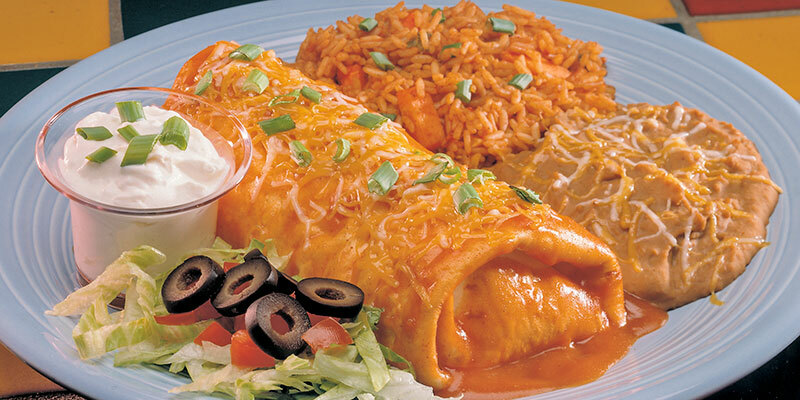 Make it a Fiesta at one of our Pedro’s Mexican Restaurante locations! Events held at one of our restaurants allow your guests the ability to order directly off our menu and to pay individually or you can order one of our fabuloso buffets. Groups from 1 to 100 can generally be accommodated in a semi-private space. In charge of a Corporate Event? Let us bring the fiesta to you! Pedro’s Mexican Restaurante has an extensive catering menu from nacho, taco and fajita buffets to sit-down plated dinners. 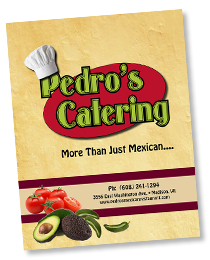 Pedro’s catering staff will present a complete service, custom-tailored to your individual needs. Get in touch with us about your event! Fill out the form below, and we’ll have someone get in contact with you right away!